Hannah Alligood Best Movies and TV Shows. Find it out! The life is much better and easier, when you are beautiful. It is some genetic luck that makes some people more charismatic than the others. In the case of luck they have everything from the very childhood – fame, money and love of other people. Hannah Alligood was lucky to have fair hair and blue eyes, slim tender body and the talent to make people laugh. She was lucky to look beautiful, but she was even luckier to look like Cara Delevingne. Even girl’s parents noticed how two blond girls are alike. 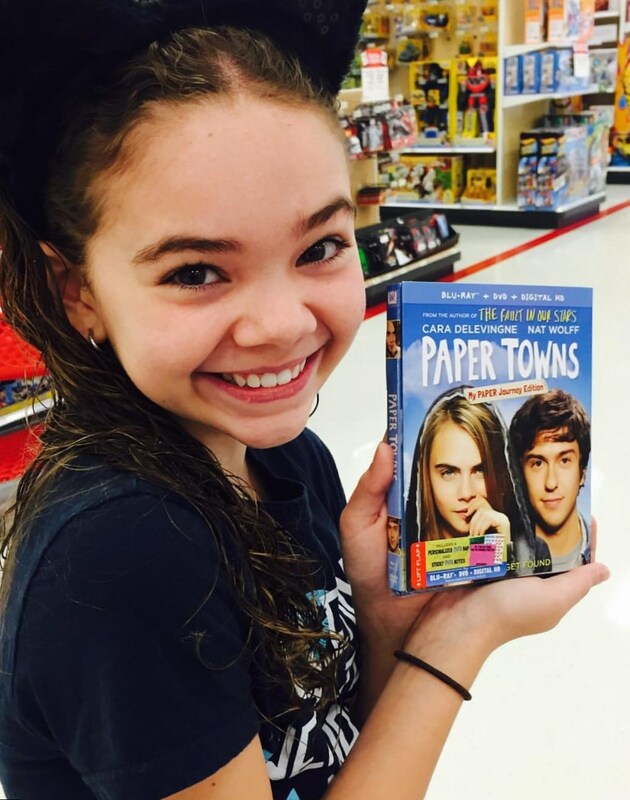 This resemblance helped the girl to get the role in the big screen movie “Paper Towns”. She was the young version of Cara Delevingne heroine. 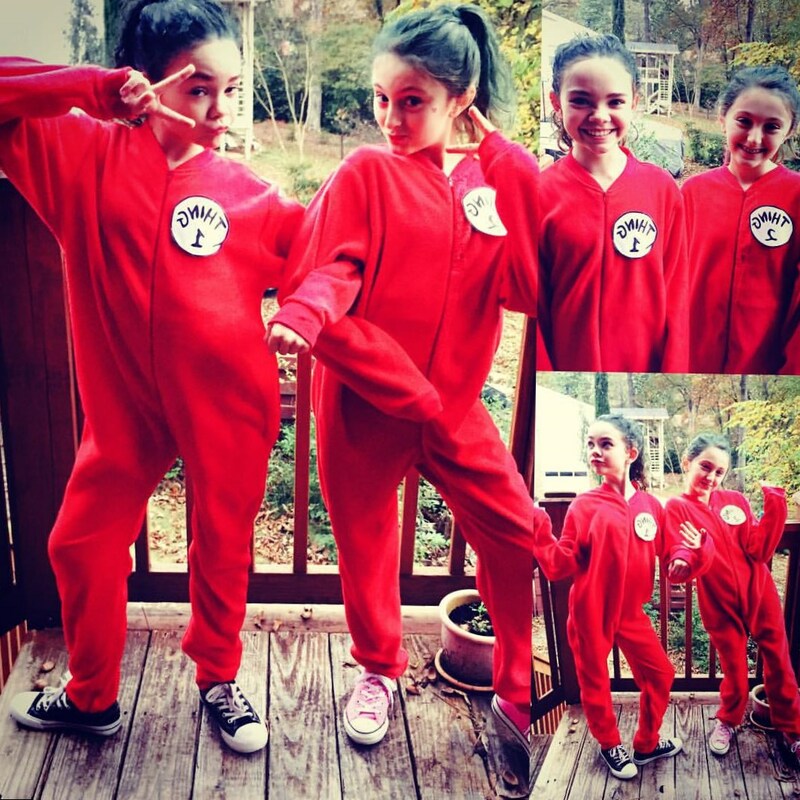 Hannah Alligood was born in 2003. Her birthday is on the 28th of November. She lives in Birmingham, Alabama with her parents and siblings. It was noticeable from the earliest years that the girl was good looking and that she had a talent of imitation. She spoke with different voices, when she played with her friends and told funny stories during family parties, which made people laugh. Her talent to entertain was noticed by her school teachers. That’s why Hannah Alligood was always chosen to act title roles in various school performances. Later she was invited to play the roles in church theater performances. The small girl felt extremely natural in front of the big audience. She was not afraid to stay in front of 8 thousand people. Her parents decided to send the daughter to acting school. There Hannah was noticed by the worker of J Pervis Talent Agency. Soon she officially became the child actor. 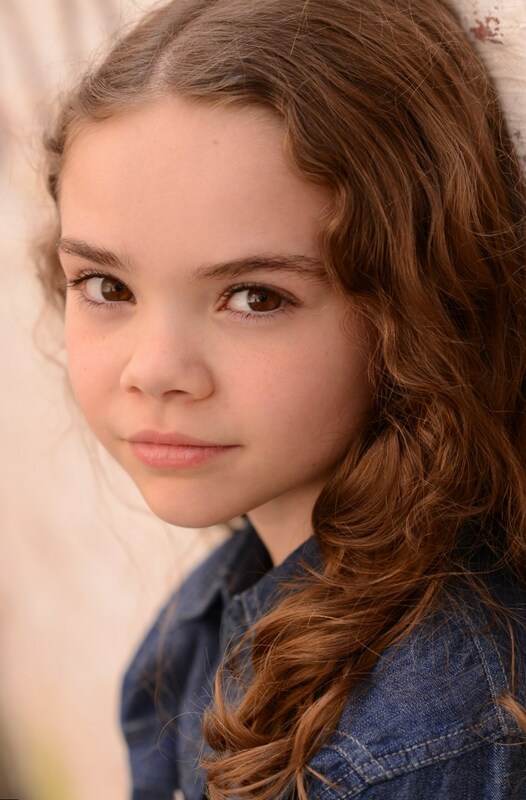 Her debut took place six months later after she was registered as the child actress of J Pervis Talent Agency. She won the role of Annabel in “Powers” (TV series of Sony). 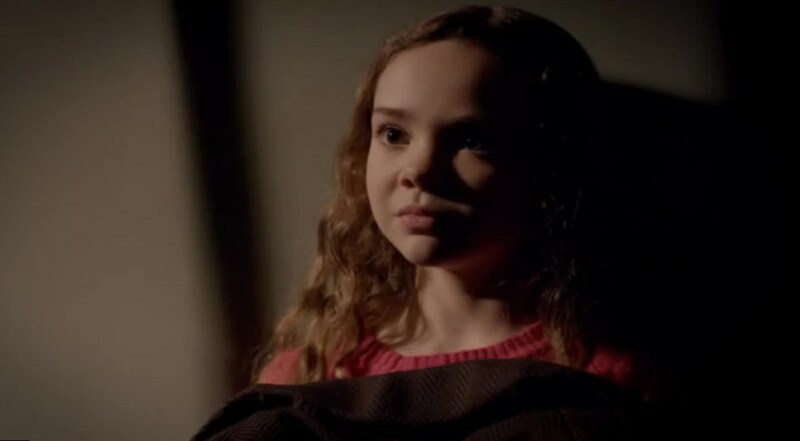 The young actress Hannah Alligood is just 12 years old. To be the star is a hard burden for a child, but she joins her study at school and participation in various movies quite successfully. Her movie list is extremely short for now. But she hopes to add some new credits to her resume soon. 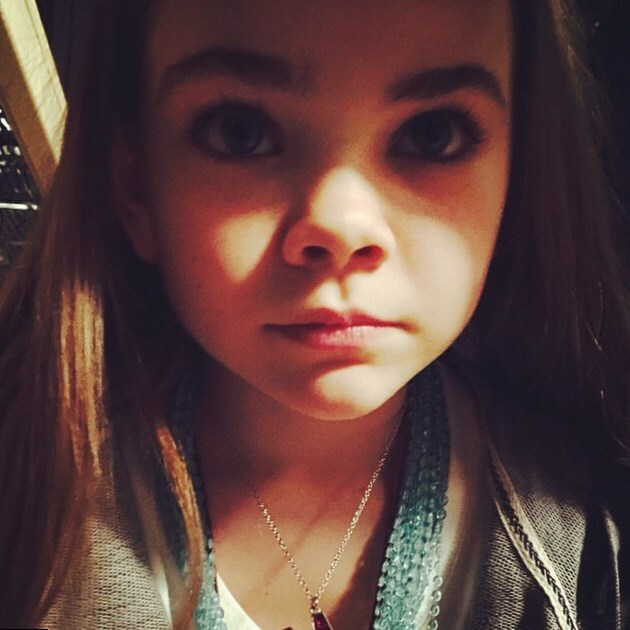 Here are movies and television shows of the child star. TV series for SONY PlayStation Network was on air just within 2 seasons. The idea of the series was simple. The action takes place in an imaginary world, where superheroes live near the ordinary people. Sometimes superheroes use their power to commit various murders. Two agents must cope with the criminals-superheroes. Hannah Alligood has a small role in the series. But she was lucky enough to meet really great actors at the film set. It was her first acting experience and she tried her best. The efforts of the young actress were awarded. 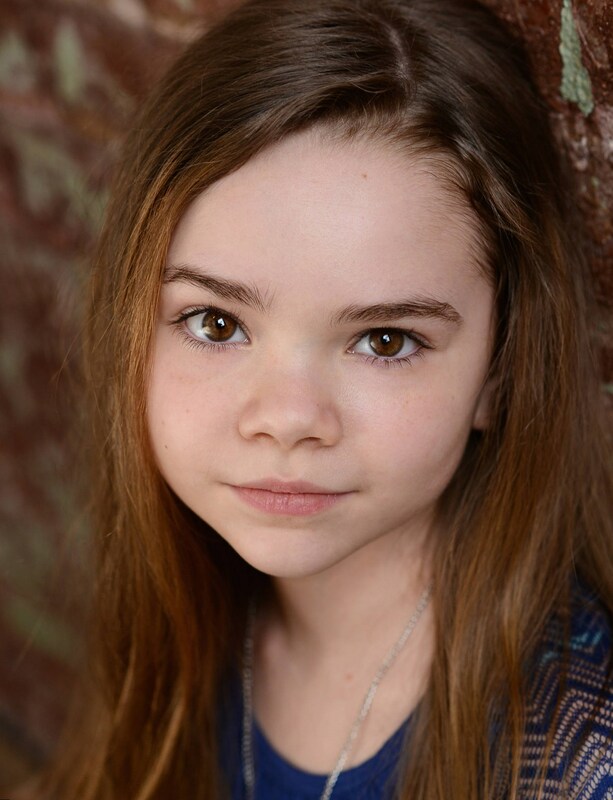 Soon she was chosen to act in John Green movie “Paper Towns”. 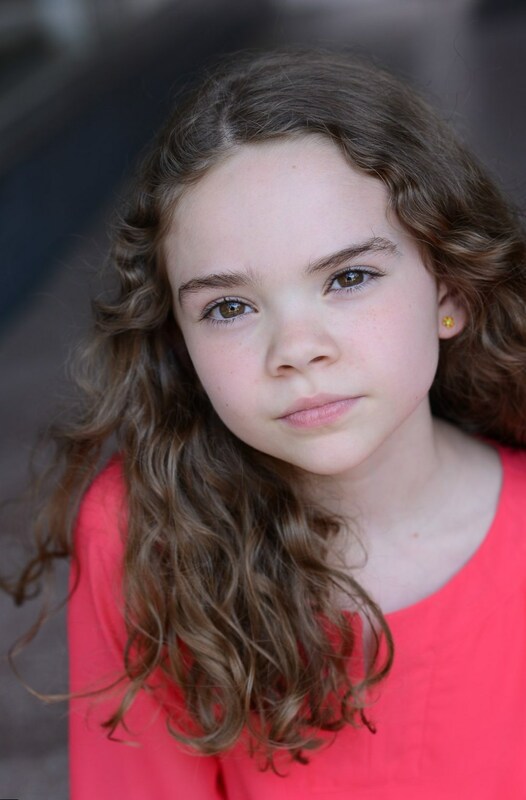 Hannah Alligood started her career on television at the age of 8. When the girl was just 11, she met her big break. 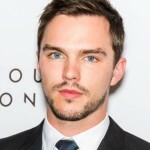 She was casted for the role of Young Margo. The older version of the heroine was played by a model and actress Cara Delevingne. Hannah Alligood still can’t believe in her luck. She tells in her interviews, that she was just having dinner in a small family circle, when a telephone rang. She was invited for casting to the new film of John Green. He saw the girl in TV series “Powers” and noticed her great resemblance to Cara Delevingne. Hannah tells, she felt so awkward in front of the famous screen writer. She was so shocked that couldn’t speak for a moment. But the writer liked the child actress. He admitted, she looked like his heroine and was ready to cast her to the film. It was a great first experience for Hannah Alligood. She tells it was not hard, but funny to work with Cara Delevingne as Margo and Nat Wolff as Quentin. Hannah tells, they spent not much time together with Cara Delevingne, but she liked their cooperation and fells happy, they got acquainted. The film, directed by Jake Schreier, got average success. But due to this screen work, the sweet face of a teen actress Hannah Alligood became recognizable. Hannah Alligood got her first kudos. She continued working hard as an actress to get more experience and to develop her acting skills. Her role in “The Divergent Series: Allegiant” was extremely small and she even had no name. She acted as the girl, who was crushed on Four (Theo James). Although the role was small, Hannah Alligood was extremely happy to work at the same film set with Theo James and Shailene Woodley. She even was brave to talk to Shailene. 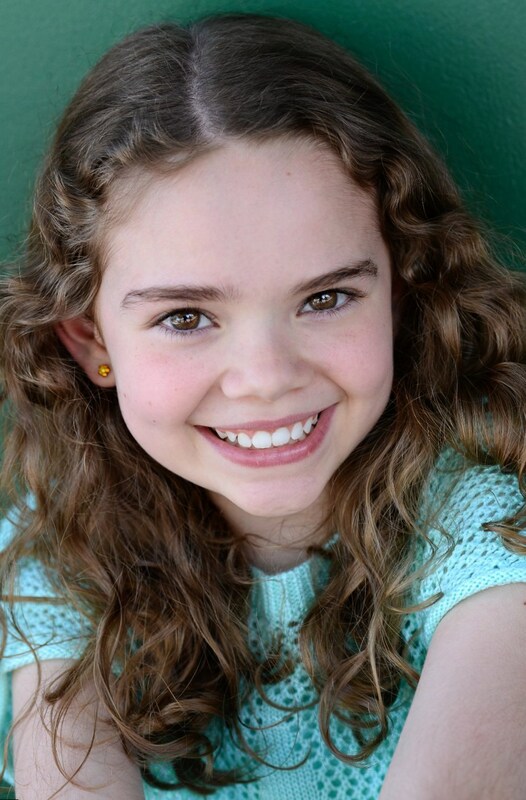 Hannah Alligood is also busy with the upcoming movie “Miracles from Heaven”. Her heroine is Haley. Hannah was lucky to cooperate with such great actors as Jennifer Garner, Martin Henderson, Queen Latifah and John Carroll Lynch. Being a new born star, Hannah Alligood remains an ordinary girl in her teens in her private life. She goes in for dancing and singing, plays with her friends and likes family parties. She still lives in her native Birmingham and goes to LA from time to time for auditions. Probably, Hannah Alligood will become the big star in several years, but now she is just a talented girl, who likes to have fun. 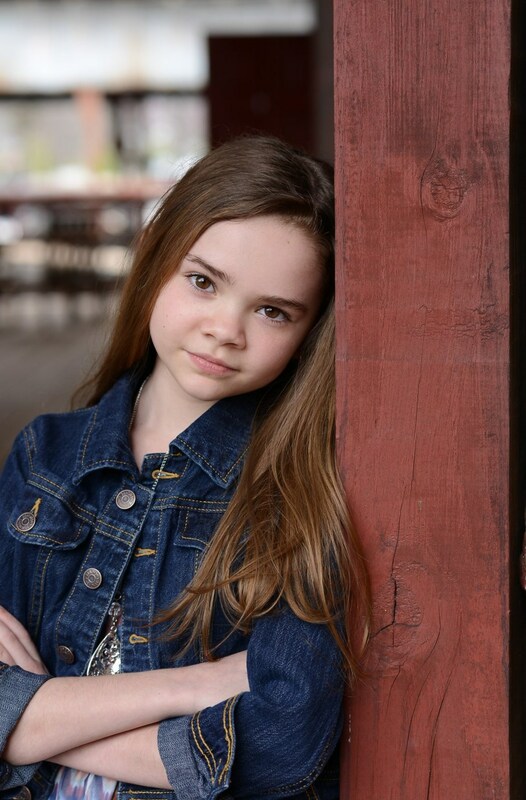 Interview with Paper Towns star Hannah Alligood! Behind the scenes, cute actors and more!